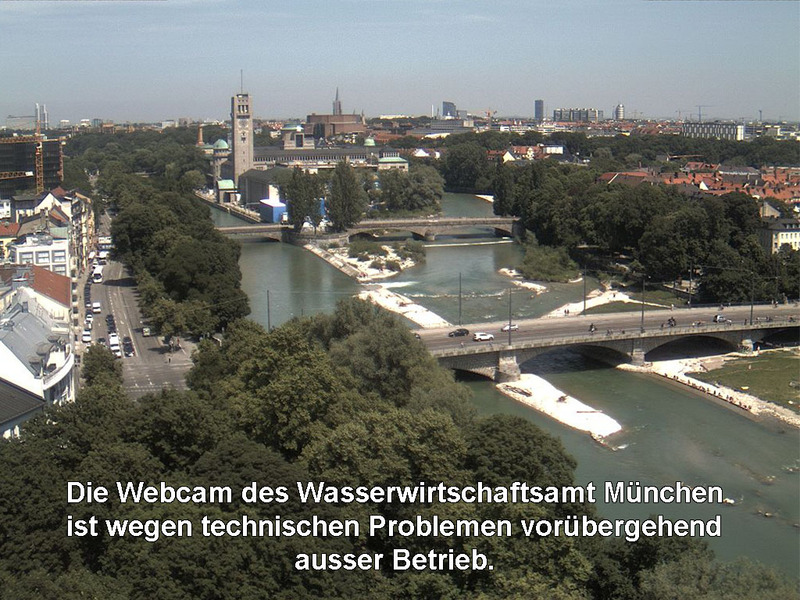 See also the related chat forum topic: Marienplatz webcam right now. This includes archived interesting webcam shots from the past. 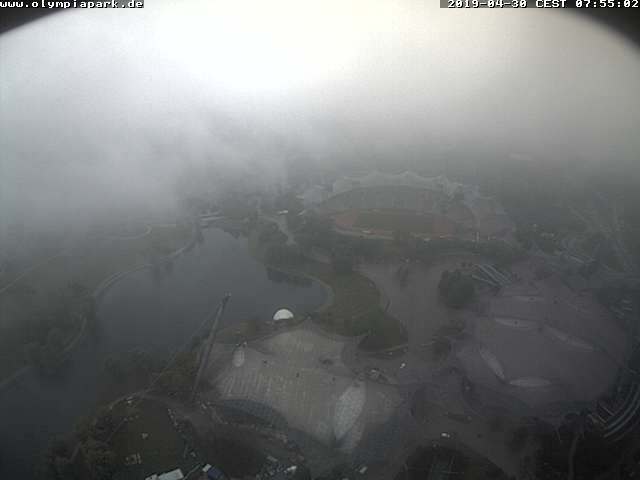 The above are all the high quality Munich webcams that we know of. See also Toytown Munich's articles about the city security cameras and traffic cameras. Note: To leave a comment here, click the "edit" link above and to the right. This page has been viewed 1,063,074 times.